International Mowers offers the new multipurpose soil tillers from Seppi M.
These highly powerful soil tillers can work the soil as deep as 35cm. 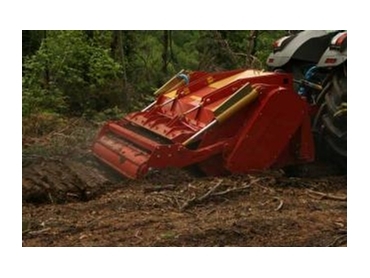 A key advantage in these soil tillers is their ability to mill up roots, stumps and branches up to 50cm in diameter. Additionally, the soil tillers can crush stones as big as 30cm in diameter.